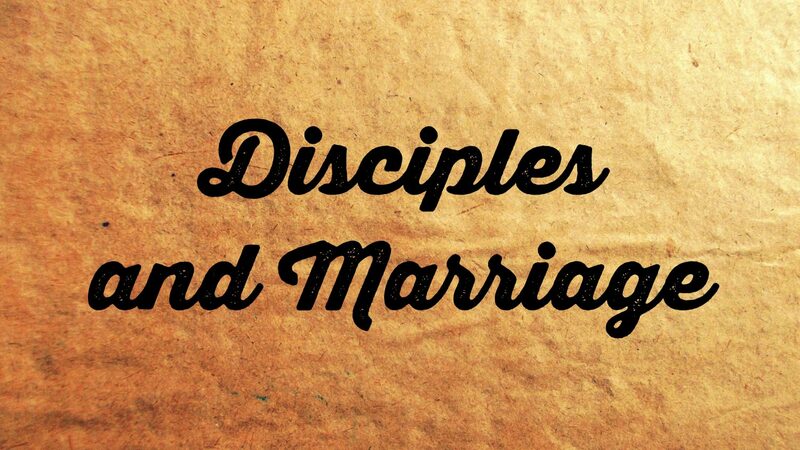 Once again, the Pharisees came to try and trip Jesus up; this time about the issues of divorce. They were using the laws of Moses to justify certain ways of living and Jesus refused to play their game. He got to the heart of the matter. In fact, the heart was the matter! Our behaviour is influenced by our hearts, and Jesus once again challenges us to search ourselves rather than looking at society to tell us how to behave.